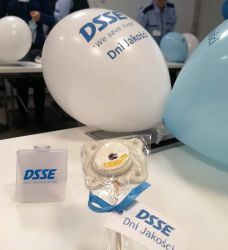 QUALITY DAYS 2018 in DSSE - NEWS - DAICEL Safety Systems Europe Sp. z o.o. 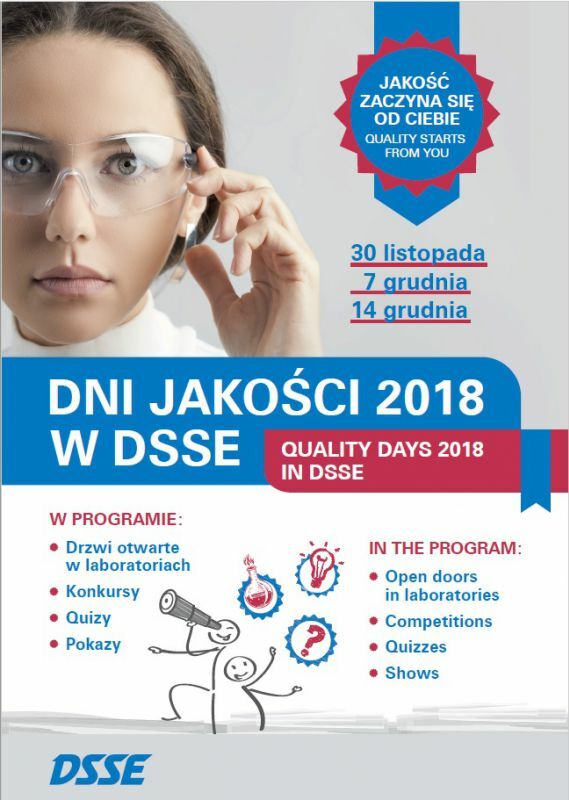 "Quality starts from you" is the slogan for the organization of the open days and workshops. 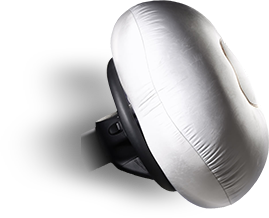 It was connected with the importance of quality in the production process of Daicel inflator for airbags. 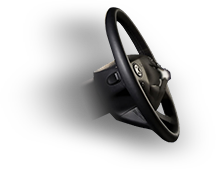 The originator and implementer of the project is a cross-section team of Specialists and Engineers from Quality Department and Supplier Development Department. 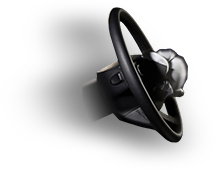 Over 250 DSSE employees have already participated in the initiative, and this is not the end. The event is a part of an internal project aimed at improving cooperation and communication between all DSSE employees. Since two weeks, every Friday, DSSE employees have had the opportunity to visit the quality laboratories and see the real work, how important the tests are and how each activity performed in the production process is important. The awareness of the importance of working in DSSE directly affects the quality and level of work. 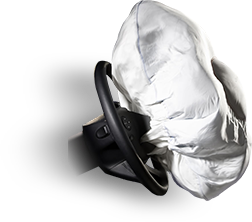 Each properly produced inflator means a saved human life. 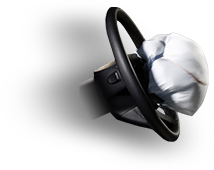 However, every little mistake will result that during an accident the airbag will not work. The cost will be human life. That is why the content of the workshops focuses mainly on explaining and strengthening the significance of the developed standards. We thank the organizers for their commitment and we hope that the value of quality will be strengthened in each of us every day work.